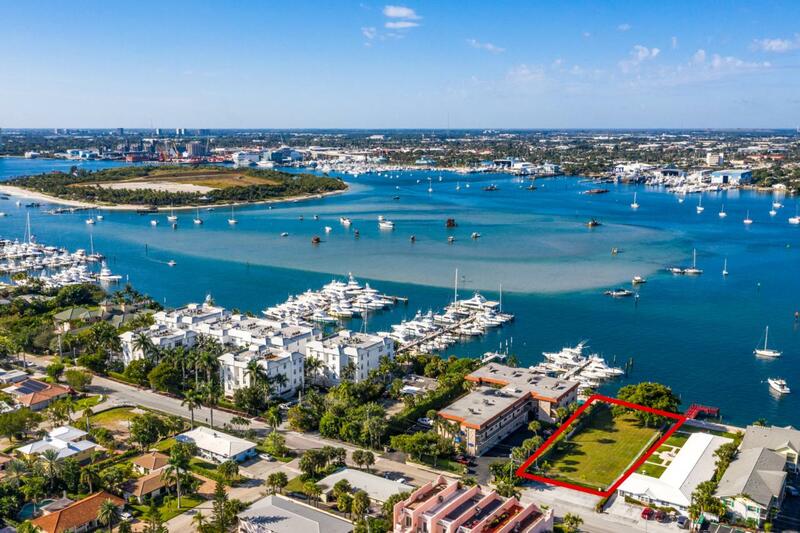 Lot: 0.41 acres 70 Water frontage x 250Docks: 7 Slips■Commercial/ Multi Family/ Residential ■Fully fenced■7 boat slips Public Remarks:Waterfront development opportunity on 0.41 +/-acres. This property is leveled and clear with seven boat slips. Permitted uses for this property includes multi-family, single family or hotel/motel. Marina use may be an option if approved by special exceptions. Currently the boat slips are listed as ''commercial/multi-family residential'' slips. If desired, the boat slips may be changed to ''private'' with an amendment to the submerged land lease.